Looking for private in-home or in-studio Trombone lessons? Our Brisbane teachers are ready to get you started. Find your teacher today! 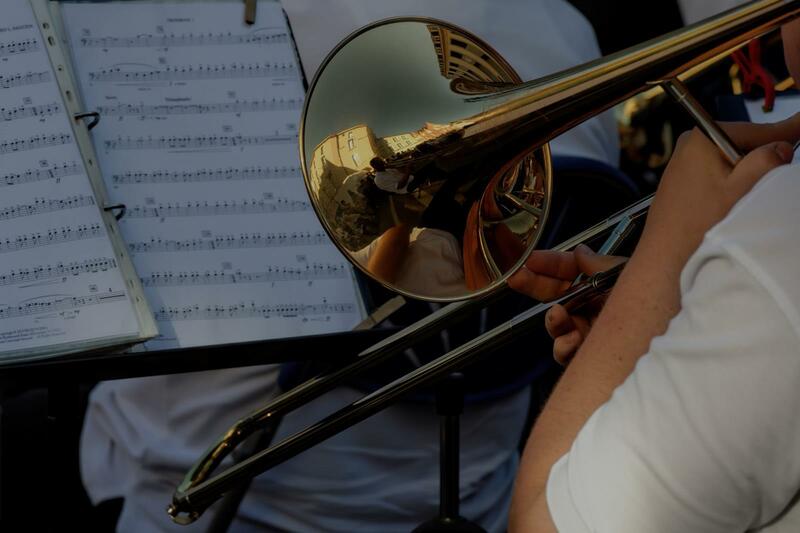 Learn about rhythm, melody, harmony, and dynamics, and how they apply to the trombone. Explore the range of your instrument through various scales. Build solid skills through understanding the mechanics of how your body and instrument work together. I have taught trombone to many elementary and middle school aged children and am very familiar with what is needed for their school band programs. I teach to each student individually, using a fundamental approach to trombone playing. I have experience in classical, jazz and contemporary styles. I have been playing trombone most of my life and it is the first instrument I learned to play. I specialize in breathing techniques, flexibility, endurance, range, improvisation, and much more!! I will push you to be your best! Learn how to play / improve your playing on Trombone or Baritone. Learn the language of music. Become a great reader and improvisor! I cover all the basics of playing: breathing, technique, rhythm, style, improvisation, etc. We can also learn some music history and theory, and play duets. I teach all ages, and I tailor my teaching to each individual student. With over 30 years playing and teaching the brass instruments, I make lessons educational, productive and fun. Played in Army Band from 1993-2006. Can meet Mississippi Lion's All State and Louisiana All State Band requirements.